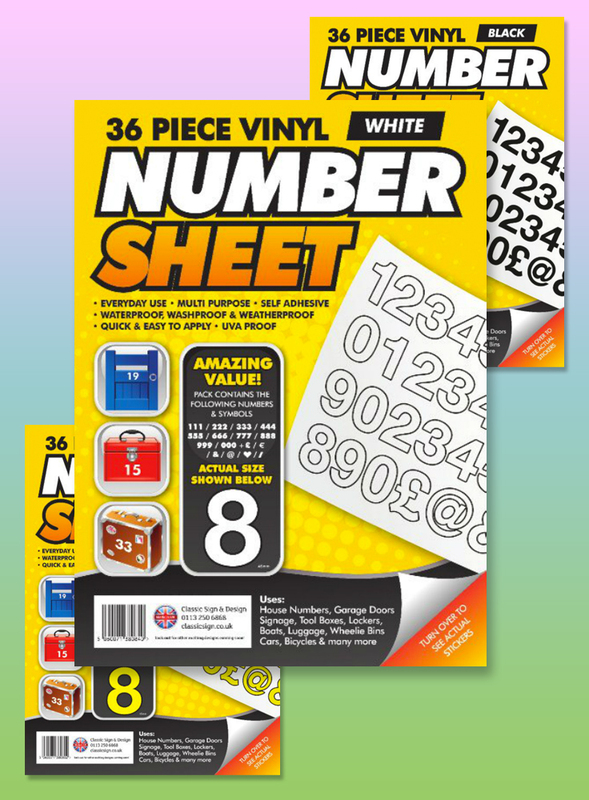 Welcome to your one-stop shop for quality self-adhesive stickers. 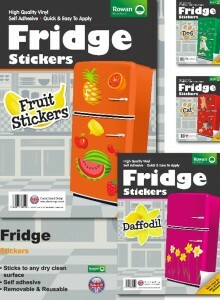 Whether you are looking for stickers for your kids, for your home or for your business, Rowan Stickers provides a wide range to meet your needs. 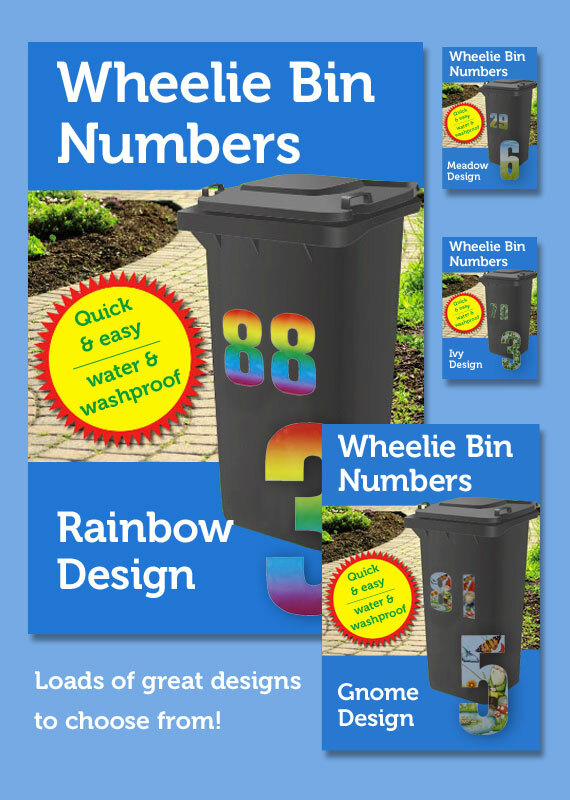 Choose from a range of decorative scenes and digits to adorn your gate or wheelie bin to information and warning signs for your commercial premises. 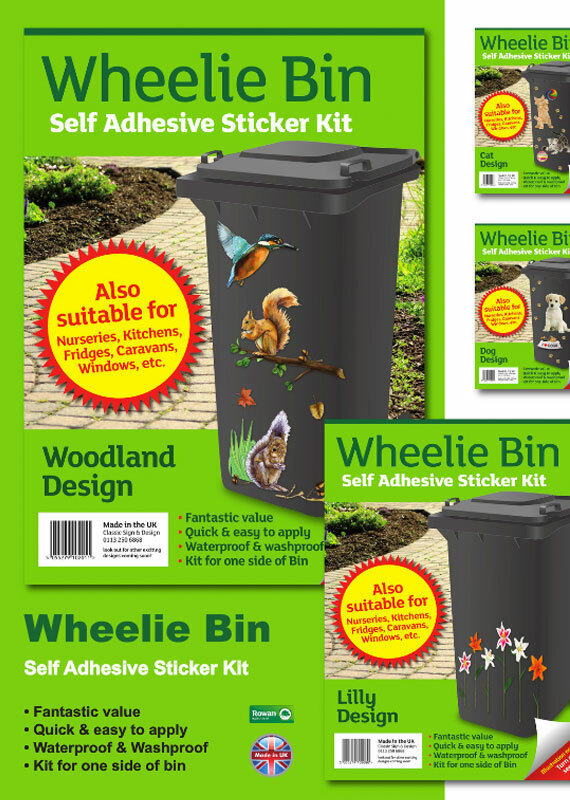 Our stickers are printed on a range of materials from paper to waterproof vinyl in full colour or with monogrammed finish. All our products are 100% British made using the latest printing technologies and highest quality inks. From our base in Leeds, we have been producing stickers for more than a decade and we are proud that all our ranges are fully En71 tested. 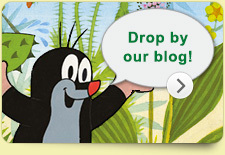 Offering one of the best selections of stickers for kids on the market. Our range is fully licensed and includes many of the little ones’ most popular characters such as Dora the Explorer, Bob the Builder, Ben 10, Sponge Bob Square Pants and Fireman Sam. 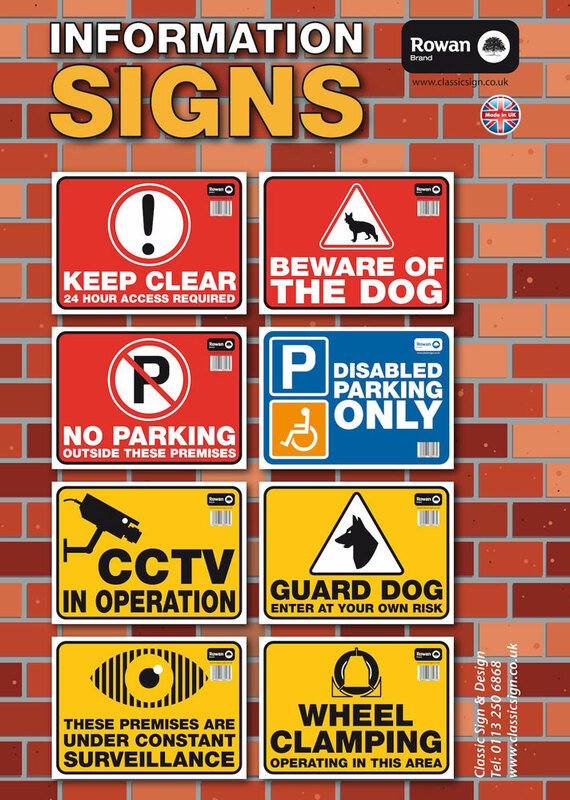 We supply stickers directly to individuals and businesses as well as for the retail markets in the UK and overseas. Our export business has grown steadily in recent years amongst businesses that recognise the benefits of buying high-quality British-made goods. 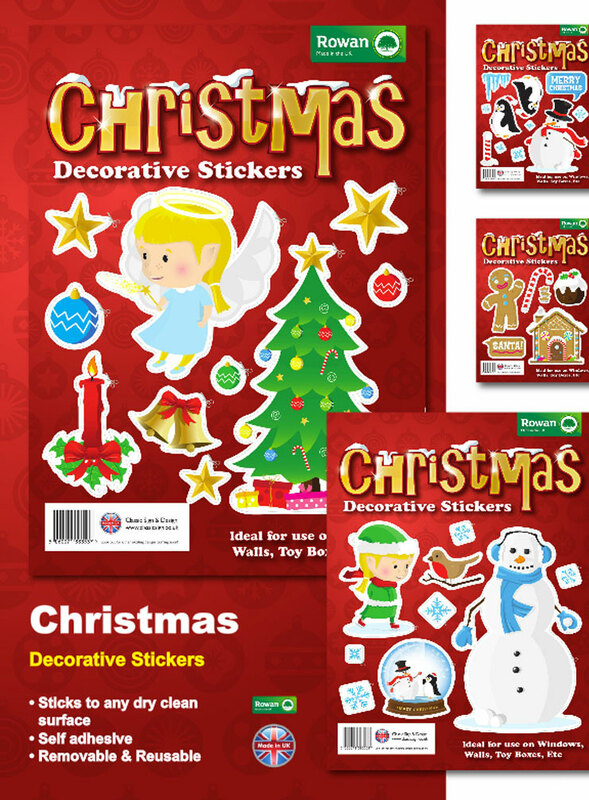 Wherever you are in the world, if you are looking for quality self-adhesive stickers for your kids, your home or your business, look no further than Rowan Stickers to meet your needs. Browse our full range here on our website and for more information about overseas delivery or wholesale discounts please do not hesitate to contact us.